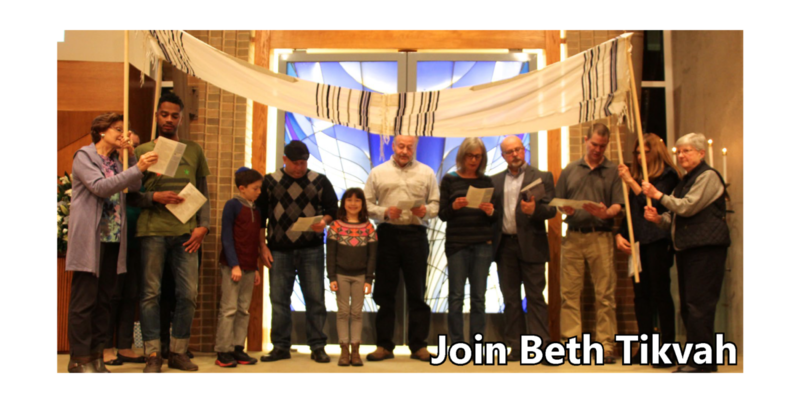 Congregation Beth Tikvah | A congregation dedicated to the principles of modern Reform Judaism. 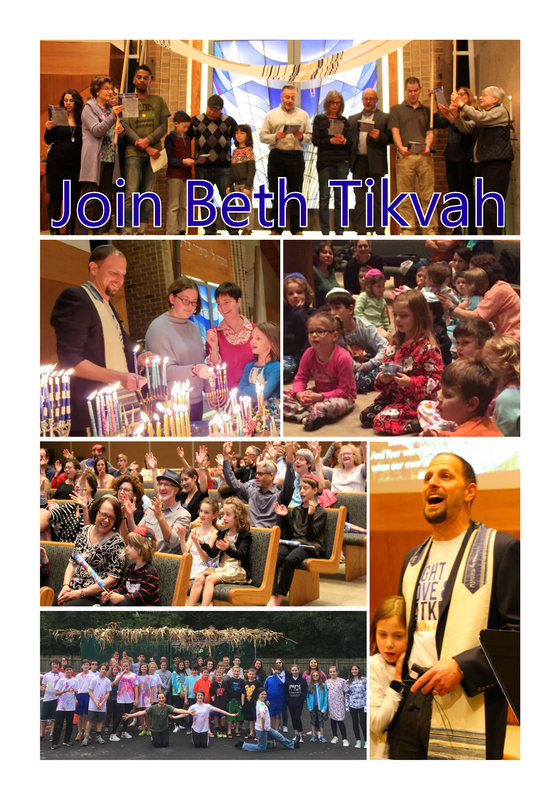 Congregation Beth Tikvah – A congregation dedicated to the principles of modern Reform Judaism. 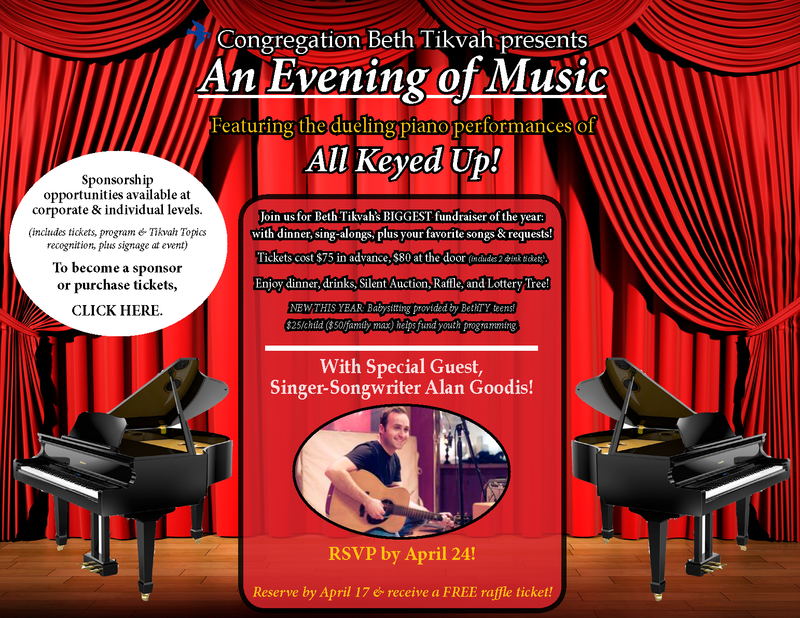 Join us for Our BIGGEST EVENT of the YEAR: “An Evening of Music”! 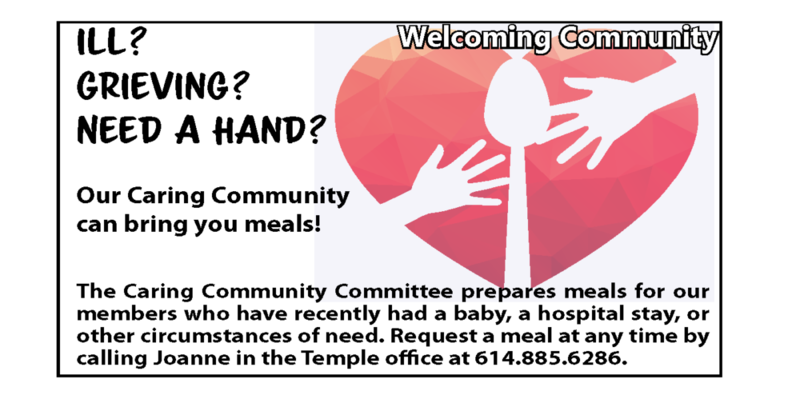 Click here for details and more. Thank you to all those who donated to our Mishpacha Appeal! 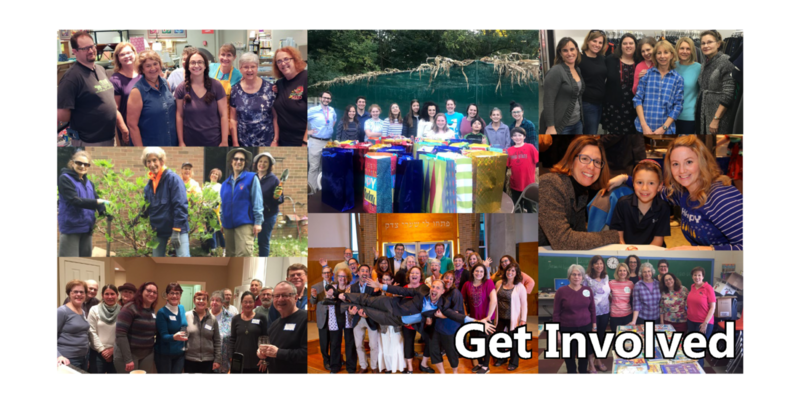 Remember, you can donate year-round to our Mishpacha Fund. 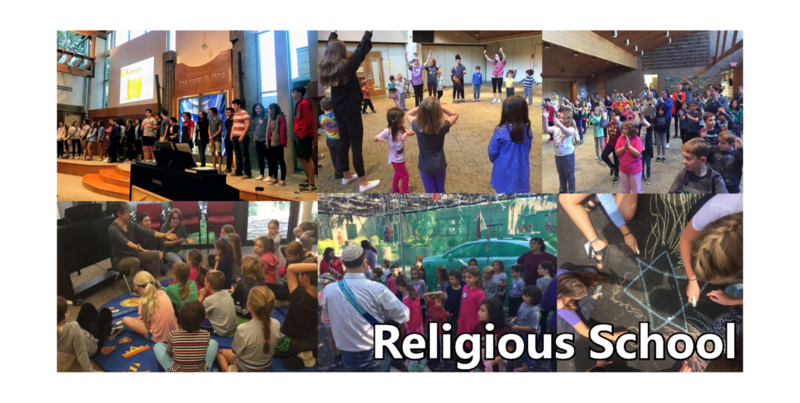 Click the button below to #MakeYourMishpacha any time of year!